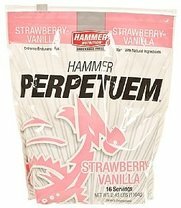 Should I still eat this Hammer Nutrition product? Some Hammer Nutrition products are labeled with a "best by" or expiration date, while others are labeled with the date of manufacture. These different dates can be a bit confusing, so we're providing the information in this article to help clear things up. The "best by" or expiration ("EXP") date is, of course, the date by which the product should be consumed for best results. 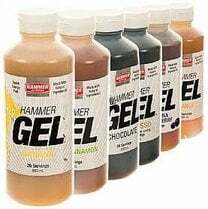 You'll find "best by" dates on Hammer ge, powders, and bars. Hammer Bars: one (1) year. 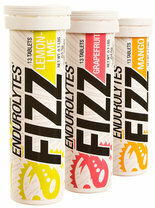 Hammer Gel and Endurolytes Fizz: two (2) years. Powdered Fuels and Perpetuem Solids: three (3) years. Hammer Nutrition Supplements: four (4) years. Some products may carry both a manufacture date and an expiration date. When in doubt, go by the expiration date. Questions? Get in touch at 1-800-682-0570 or [email protected].